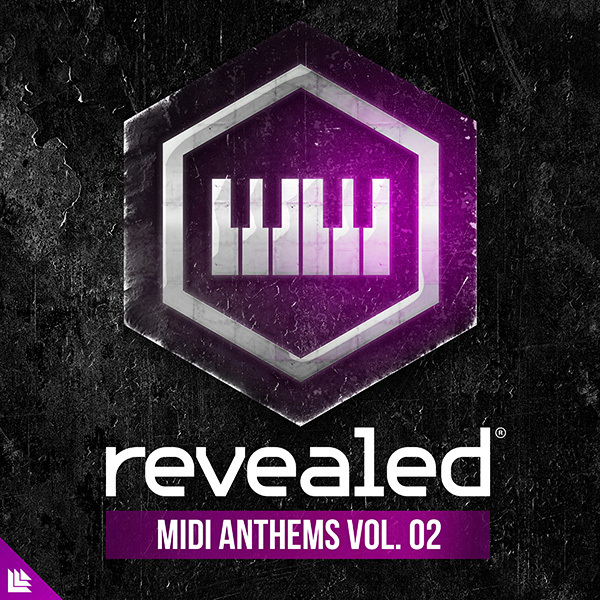 Revealed MIDI Anthems Vol. 2 is for the producer who needs a boost of inspiration. Spanning a collection of over 100 original Revealed-style MIDI + 28 Bonus Loops, you’ll find what you need to boost your creative flow and inspiration. 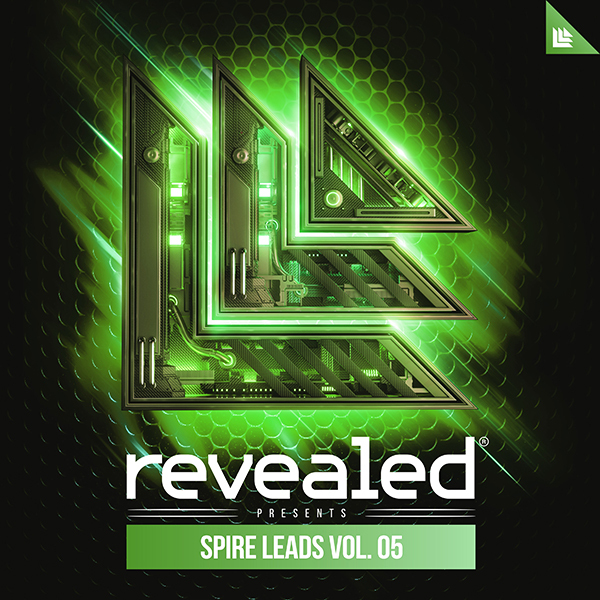 Just drag and drop a huge variety of inspiring Revealed-style MIDI files; from stunning arps, melodic chords, mainstage drops, and phat leads – all royalty free. To speed up your workflow, each MIDI and Bonus Loops file is labeled with its root key information.